Hi Bandung! We’ll be playing @bekrafestival this Saturday at 2.00 PM on the Main Stage alongside a host of amazing musician. See you then! This entry was posted in News, Show. Bookmark the permalink. Let’s sing along and #StayRelax with our tea-friends! Good news for you, we’ve got free flow tea from Dilmah! 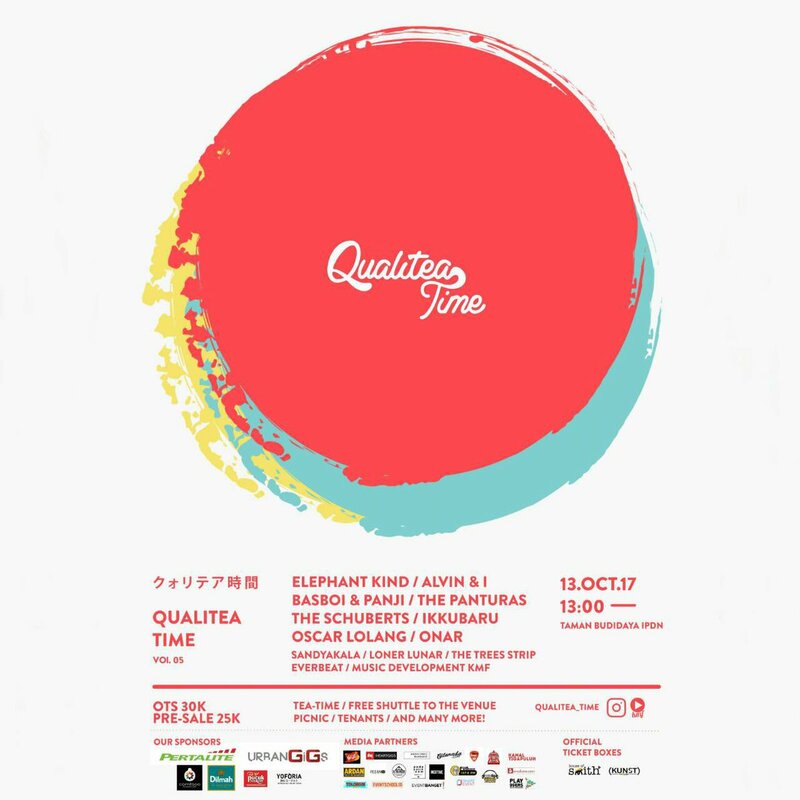 This entry was posted in News, Show and tagged bandung, ikkubaru, indonesia, jatinangor, live, qualitea time, show. Bookmark the permalink. PS : We’re gonna bring some merchs, make sure bring enough cash while it lasts. 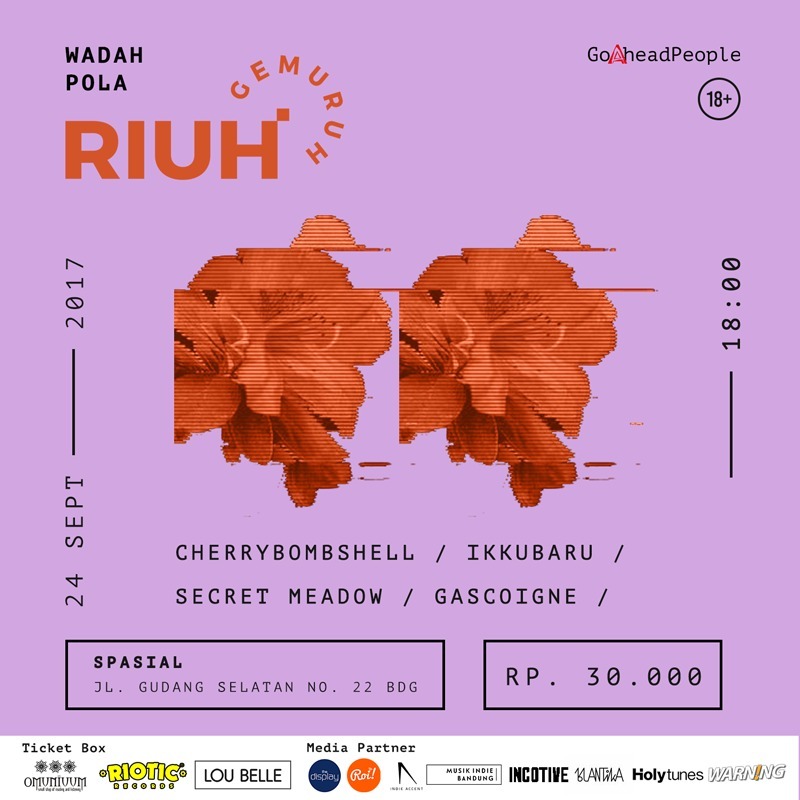 This entry was posted in Blog, News, Show and tagged bekasi, ikkubaru, indonesia, live, show, vida fest. Bookmark the permalink. 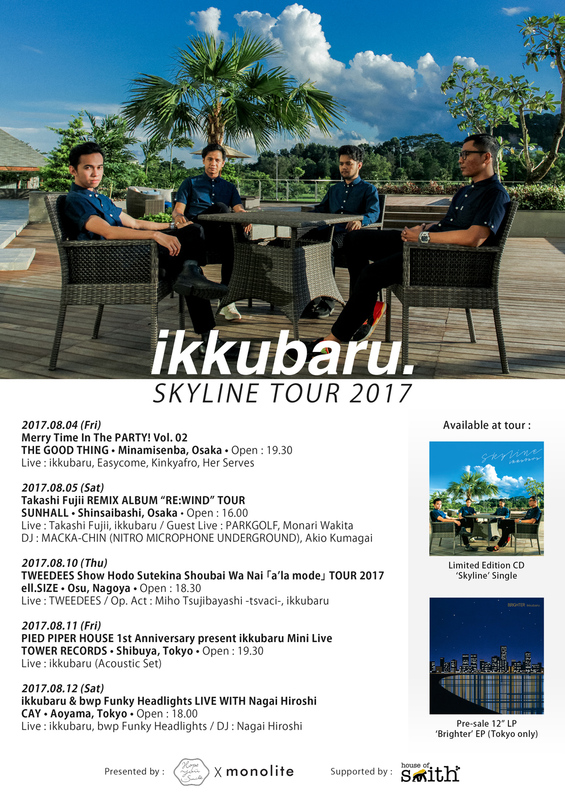 We are really happy to announce ikkubaru SKYLINE TOUR 2017. We will playing 5 gigs at 3 city with bunch of awesome bands/singers/DJs! Please do come and having fun with us! [Production] BACK YARD PROMOTION, MOUSHIWAKE CO,. Ltd. This entry was posted in News, Show and tagged ikkubaru, show, skyline tour, takashi fujii, wakita monari. Bookmark the permalink. 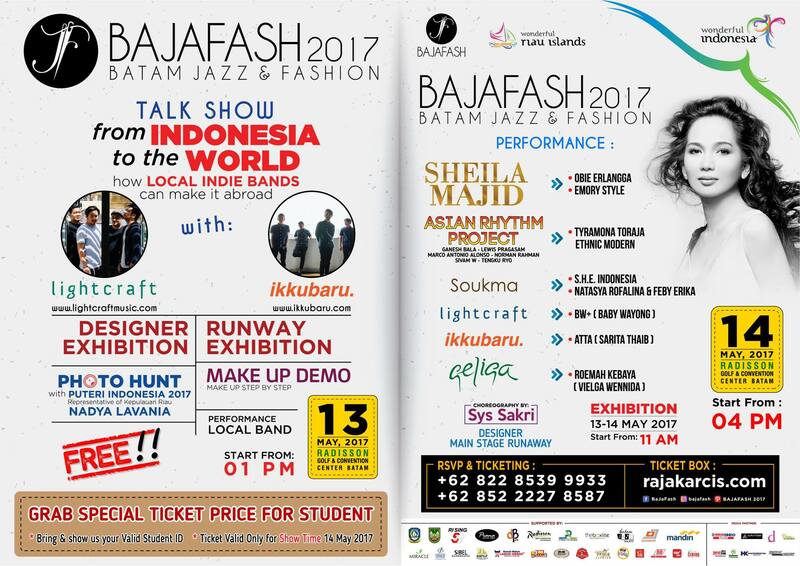 We will perform at Batam this weekend!! On May 13th we will doing talkshow with our mate Lightcraft. And on May 14th we will performing with great bands!! Make sure to buy the ticket at rajakarcis. This entry was posted in News, Show and tagged ikkubaru, live, show. Bookmark the permalink. Hi! 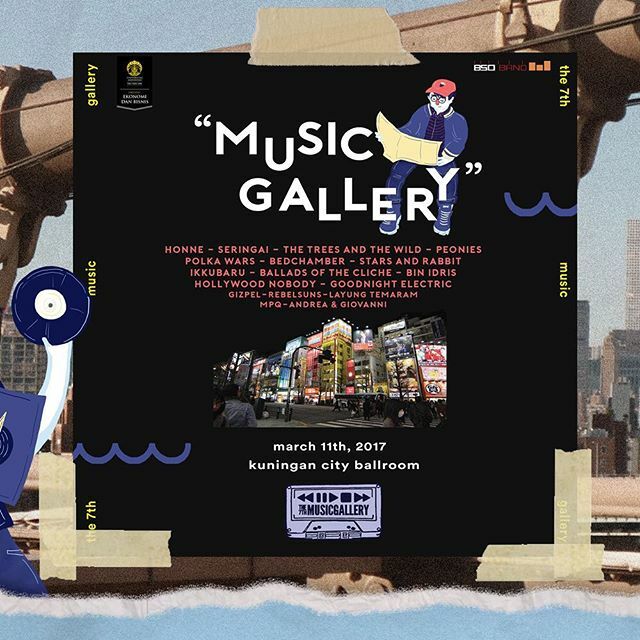 We will perform at 7th Music Gallery with bunch of great bands on March 11th 2017 at Kuningan City Ballroom, Jakarta. See you there! PS : You can buy our reissue album ‘Amusement Park’ and our merch in there! This entry was posted in Blog, News, Show and tagged 7th music gallery, amusement park, band, bandung, event, ikkubaru, indonesia, music gallery. Bookmark the permalink. hello! we’ll play on Shimokitazawa Sound Cruising 2016 Japan on May 28th!! This entry was posted in Blog, News, Show and tagged japan, show. Bookmark the permalink. We will perform at An Intimacy Vol. 12 this Thursday December 17th from 4:00 PM. This entry was posted in Blog, News, Show and tagged bandung, live, show. Bookmark the permalink.